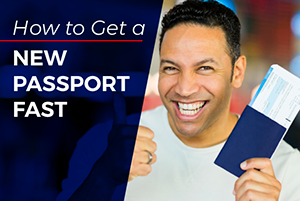 The requirements to get a passport for a 16-year-old or a 17-year-old are identical to those needed to get a passort for an adult but with a few additional considerations. Minors ages 16-17 with their own identification can apply for a passport by themselves. 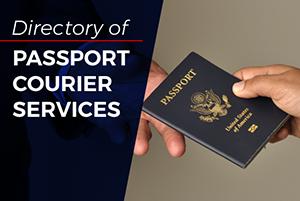 However, Passport Services does recommend that at least one parent appear in person with the minor to identify him/her and to show parental awareness. Parental awareness can be shown by having a parent accompany the minor when applying or a signed statement consenting to issuance of a passport from at least one parent. The latter should be accompanied by a photocopy of that parent's ID. A passport generally will not be issued to a minor if a parent or legal guardian who has custodial rights over the minor has provided written notification that he or she objects to issuance of the passport. Be aware that some Application Agents will allow a minor age 16 or 17 to submit the application without the presence of a parent while others will not. 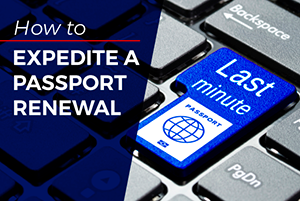 We recommend you contact the passport office where the application will be submitted and confirm requirements with the passport application acceptance agent. If your child is age 15 or younger, visit the child passport requirements page or access a list of FAQ about applying for a passport for a minor age 15 or younger. You can also find answers to questions about passports for 16 & 17 year olds below. Can a 17-year-old submit a passport as proof of citizenship? Question: The government website and local passport offices do not seem to agree on what is needed. As I understand the website information. Where can I get a passport on a Saturday in Massachusetts? Question: My 16-year-old daughter needs a passport. Where can I get passport photos made and get an actual passport? Does he need a completely new passport? Question: My son was 12 when he got his passport. It will expire in May 2010. He is now 17; does he need to apply for a completely new one?